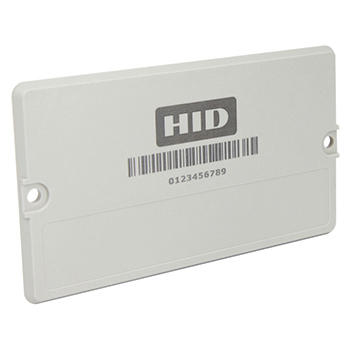 HID Global is the trusted leader in solutions for the delivery of secure identity with over 2 billion transponders in the field. 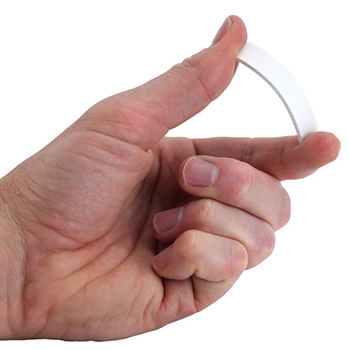 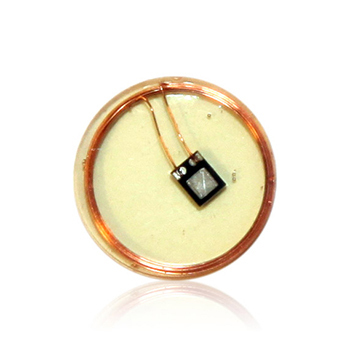 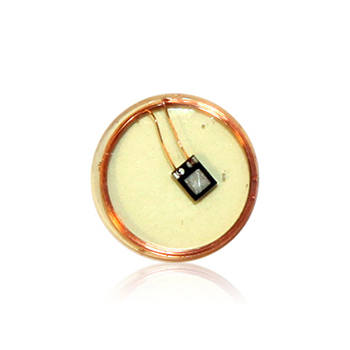 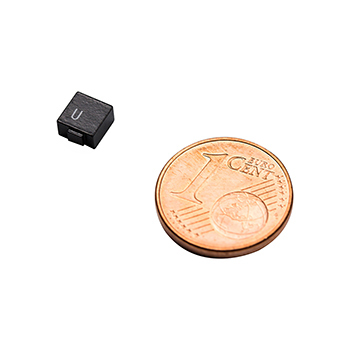 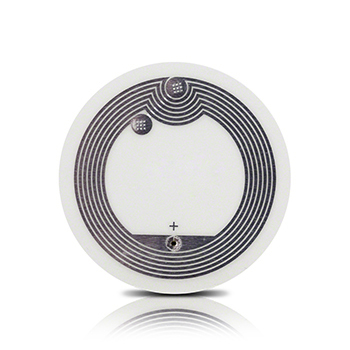 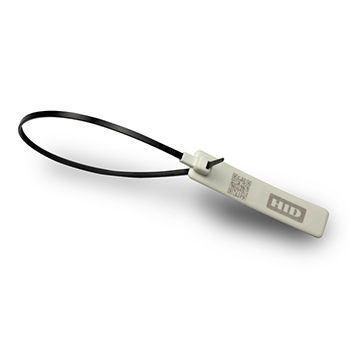 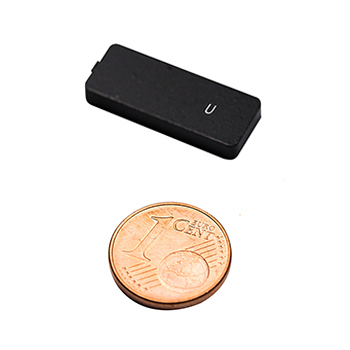 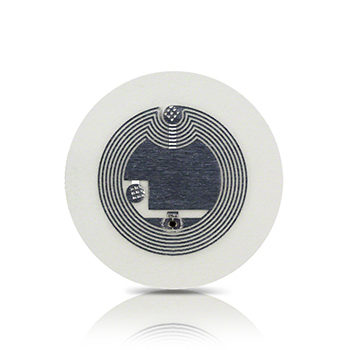 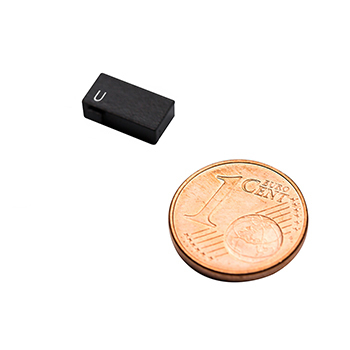 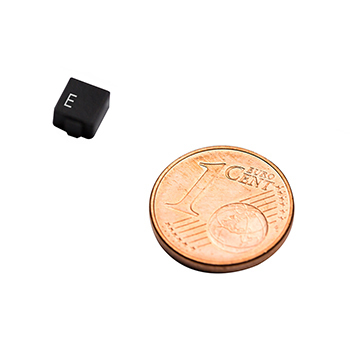 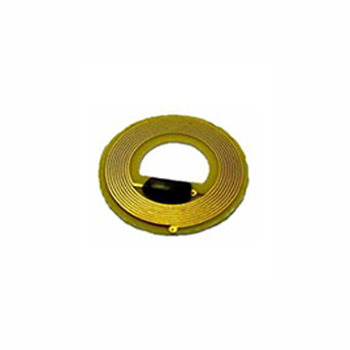 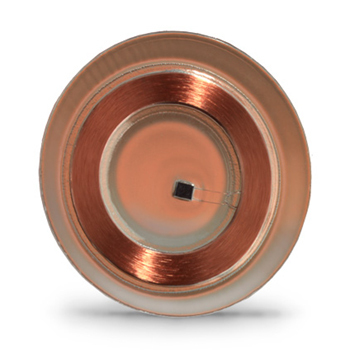 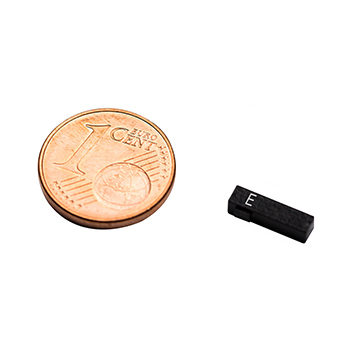 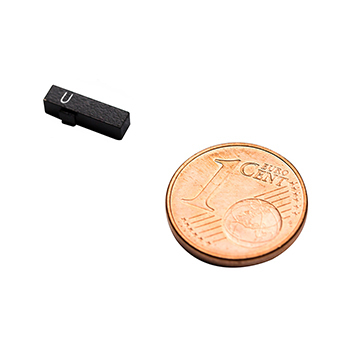 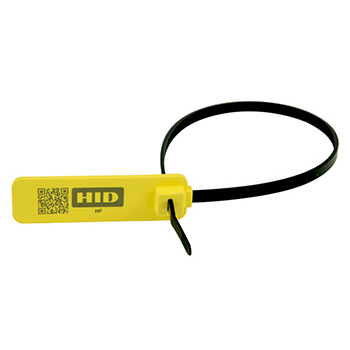 The HID Identification Technology (IDT) business unit (formerly Sokymat) designs and delivers a full range of RFID system components including tags, antennae and readers in frequencies ranging from Low- and High-Frequency to UHF. 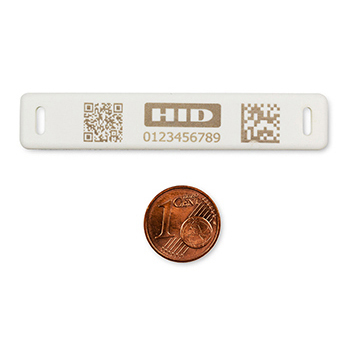 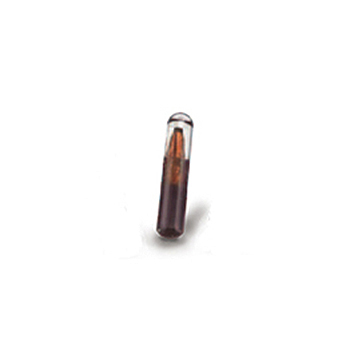 HID products are mainly intended for system integrators and suppliers of complete RFID solutions for Animal ID, Industry & Logistics applications as well as cards and prelaminates or NFC applications. 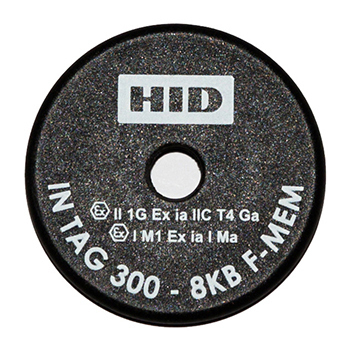 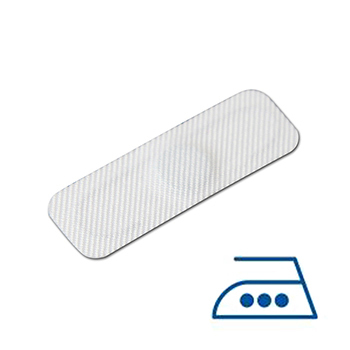 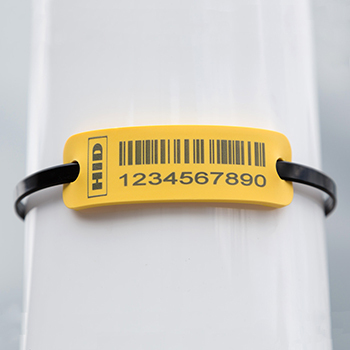 HID Global provides for these markets Swiss engineered high quality tags in LF, HF and UHF variants at an excellent price/performance ratio. 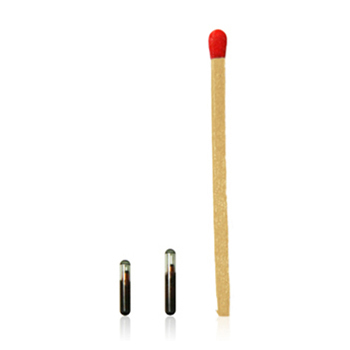 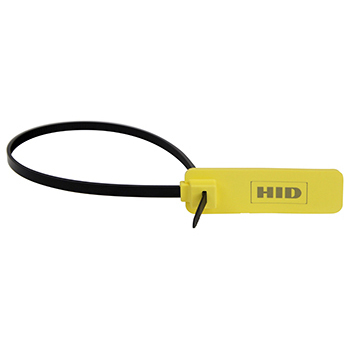 HID operates ISO certified manufacturing plants in Asia, Europe and US with a capacity of millions of units per month. 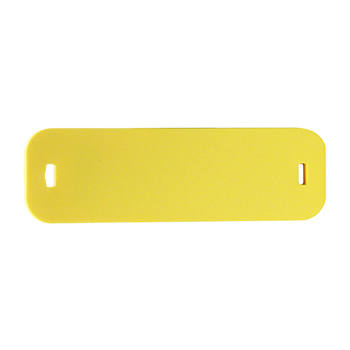 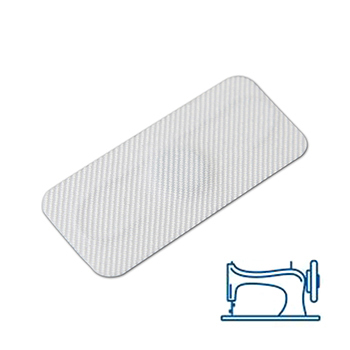 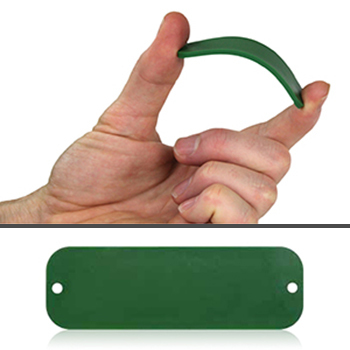 Outside the standard tag product portfolio, custom tag designs, colors or rebranding of tags with custom logos (OEM) are offered. 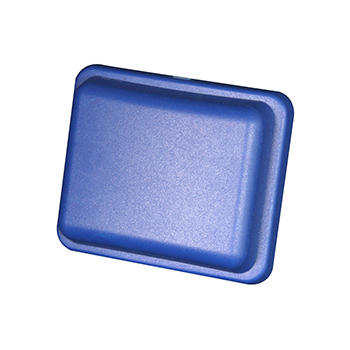 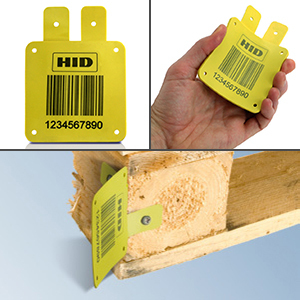 HID Global provides packaged tags or e-units for custom enclosure in case of special packaging needs. 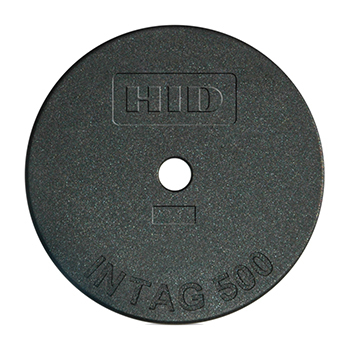 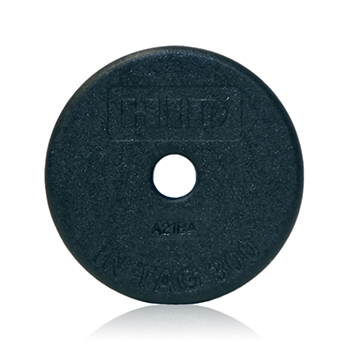 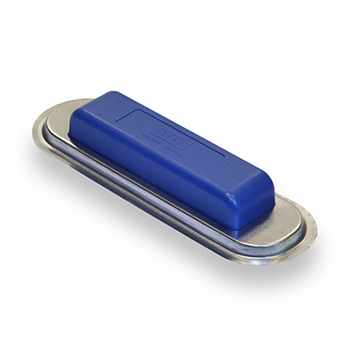 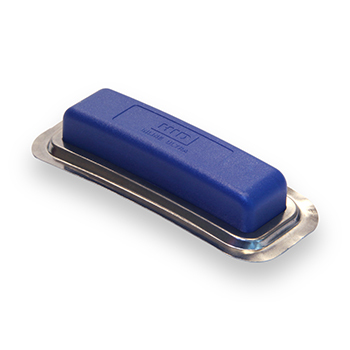 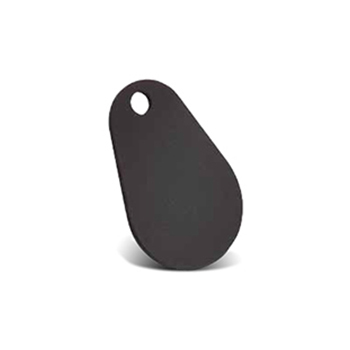 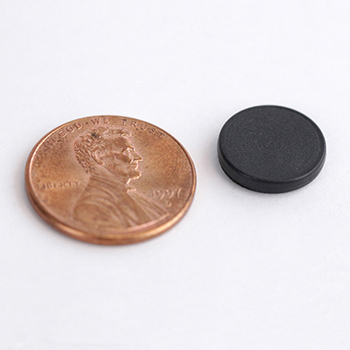 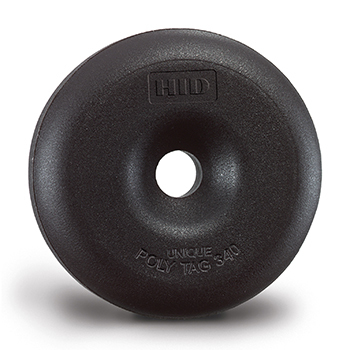 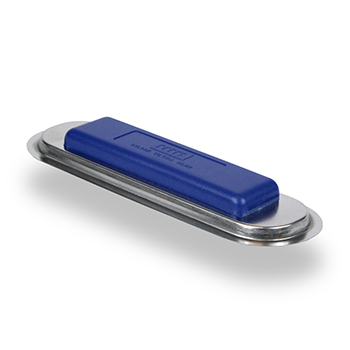 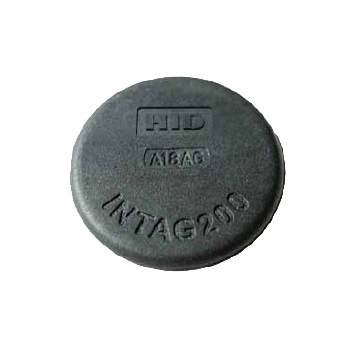 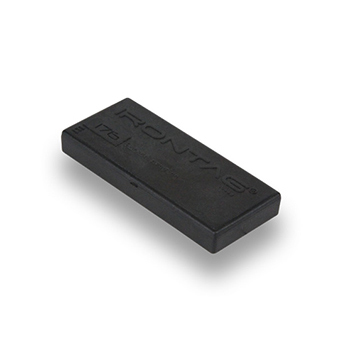 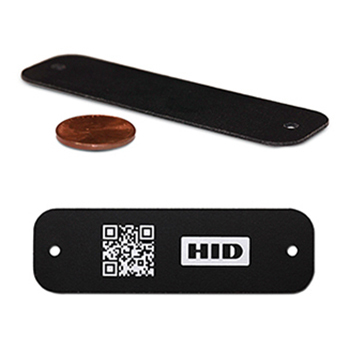 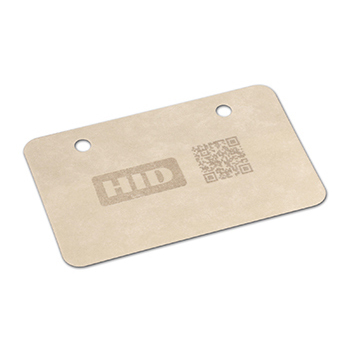 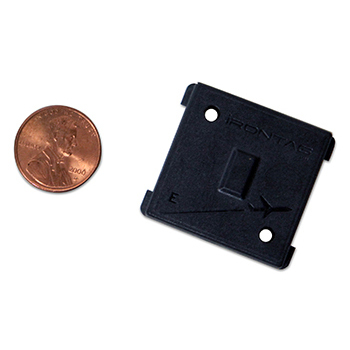 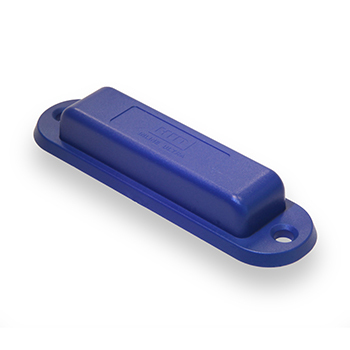 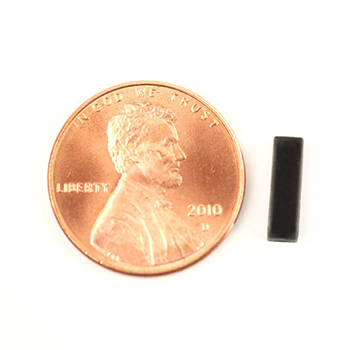 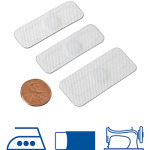 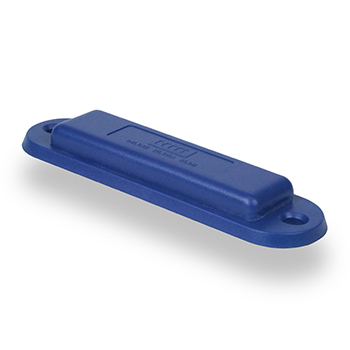 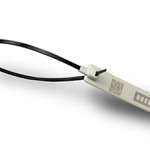 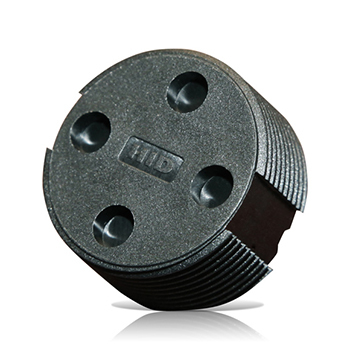 HID’s patented Direct Bonding technology allows for extra small LF and HF tags with highly durable chip/antenna connection. 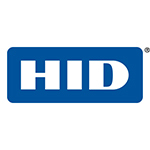 Headquartered in Austin, Texas, HID Global has over 2,100 employees worldwide in over 100 countries. 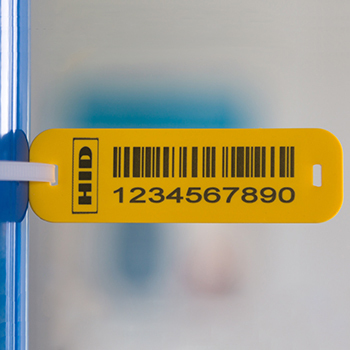 HID Global is an ASSA ABLOY Group brand. 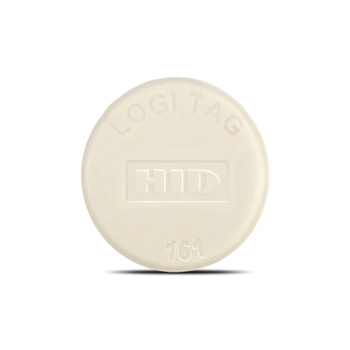 For more information, please visit www.hidglobal.com.